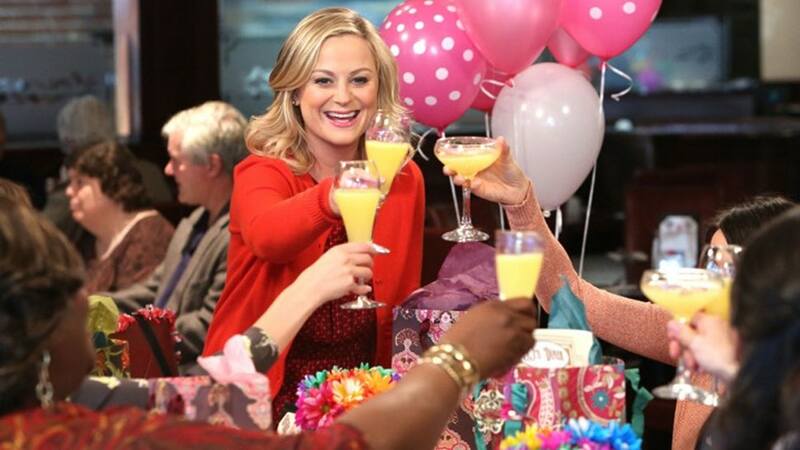 Leslie Knope, fictional superwoman and small town government employee from Parks and Recreation, played by Amy Poehler, created the newest holiday. Galentine’s Day falls on February 13 and is a day to celebrate all the lovely ladies in your life. Make your Galentine’s Day extra special at Mia’s Italian Kitchen! 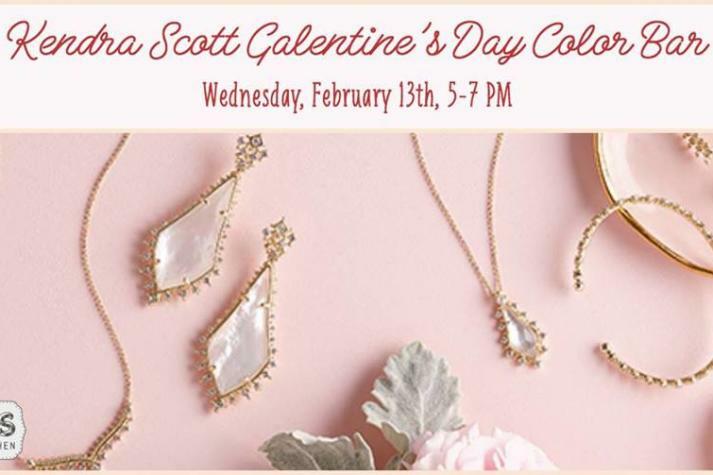 Round up the ladies and head to Mia’s second-floor lounge on February 13th, from 5-7 PM to create your very own unique jewelry at their Kendra Scott Color Bar. KS staff will be on hand to help! 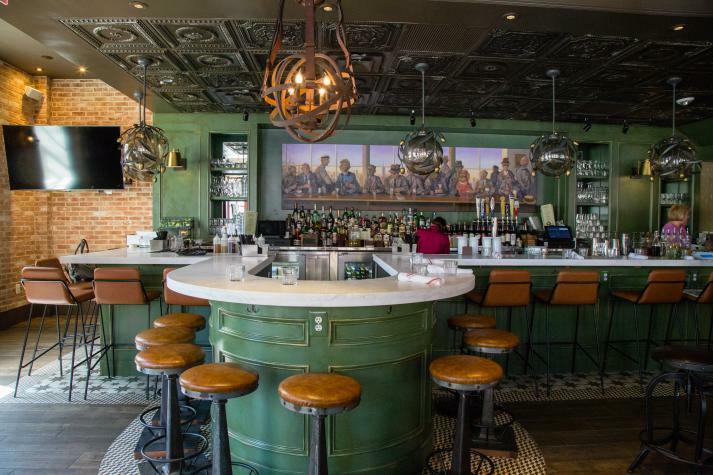 And that’s not all – enjoy Happy Hour specials plus Wine Down Wednesday (half off bottles of wine) along with 15% off all jewelry. Cheers to the ladies!